Volvo's improved V40 makes a lot of sense in entry-level diesel form thanks to clever 'Drive-E' technology. Jonathan Crouch reports on the popular D2 variant. 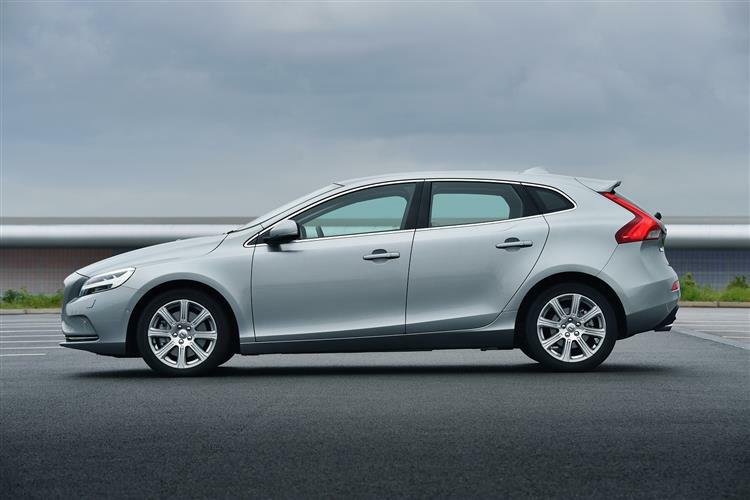 Make no mistake, the V40 is a landmark car for Volvo. 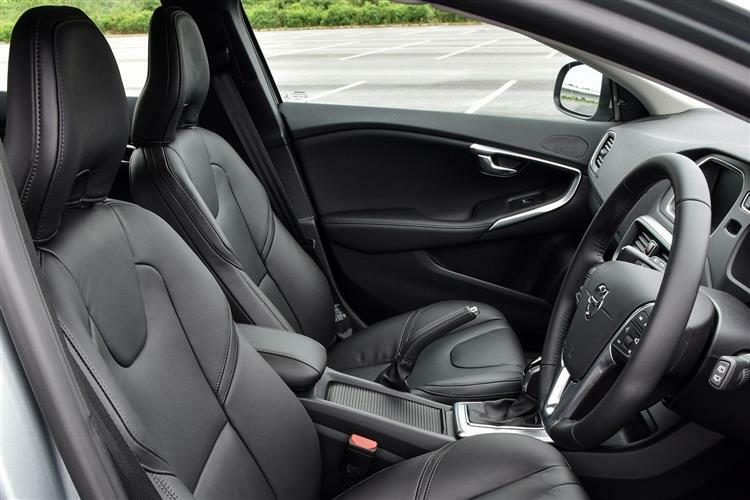 It was the first product of their 'Designed Around You' strategy, which aims to better understand how owners interact with their cars, giving them a luxury experience that is a little more human-oriented. The results are clear to see. 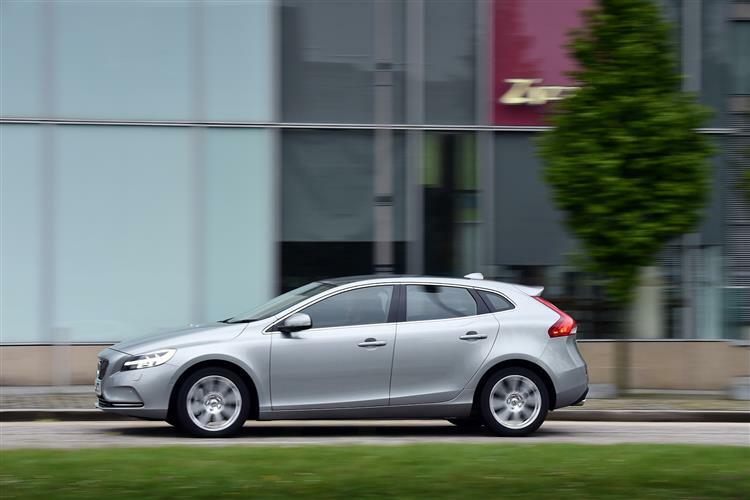 Even in this entry-level D2 diesel form, it's good looking, it's comfortable and even the more complex technical functions have been made more intuitive than many of its rivals. In short, you feel that this is a car that's on your side. 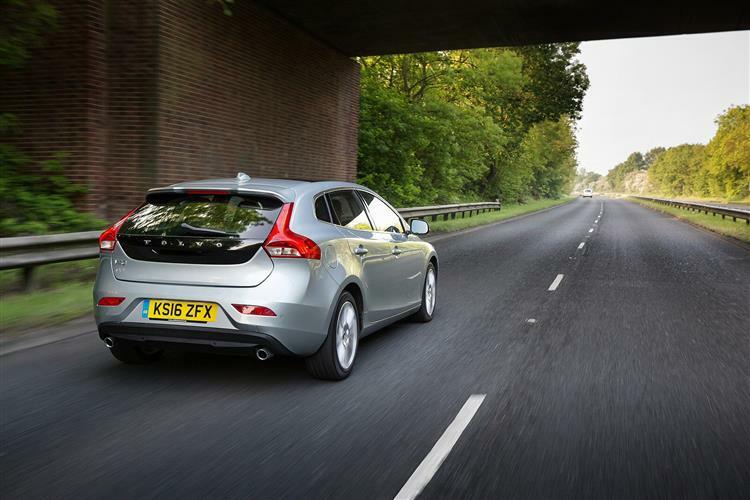 With a pin-sharp chassis and a broad range of engines, it's hard to see the V40 getting it wrong. 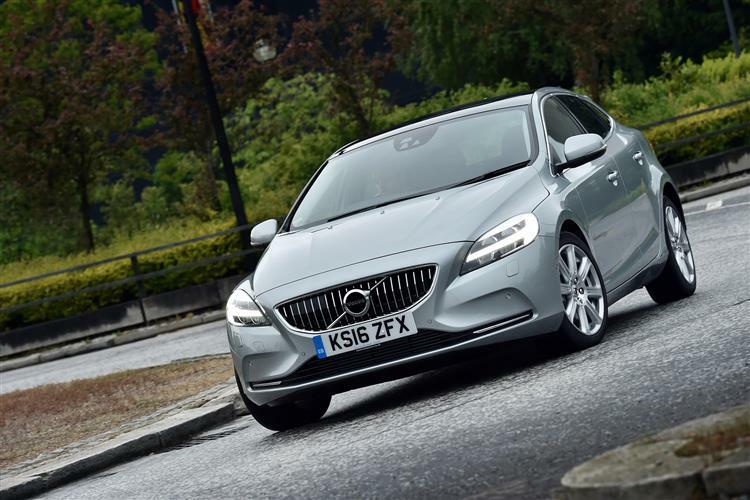 It can certainly hold its head up against the premium contenders like the BMW 1 Series, the Audi A3 and the Mercedes A-Class, with a cosier, unthreatening personality that many potential buyers will like. 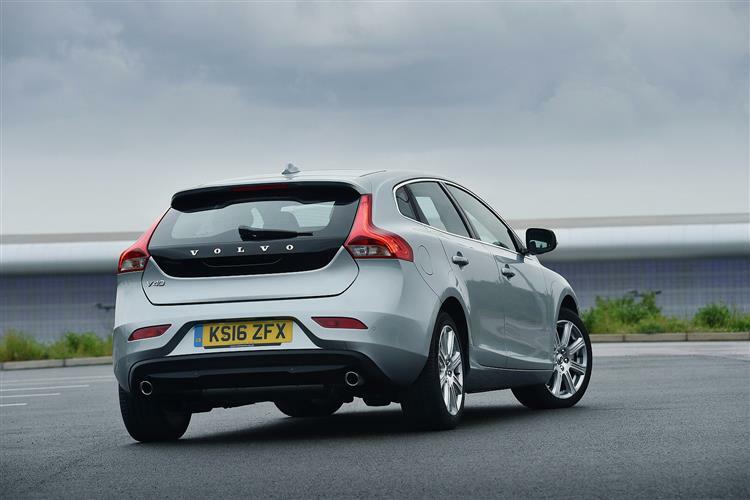 Some might see this car as evidence of Volvo selling out, chasing the mainstream punters. It's anything but. 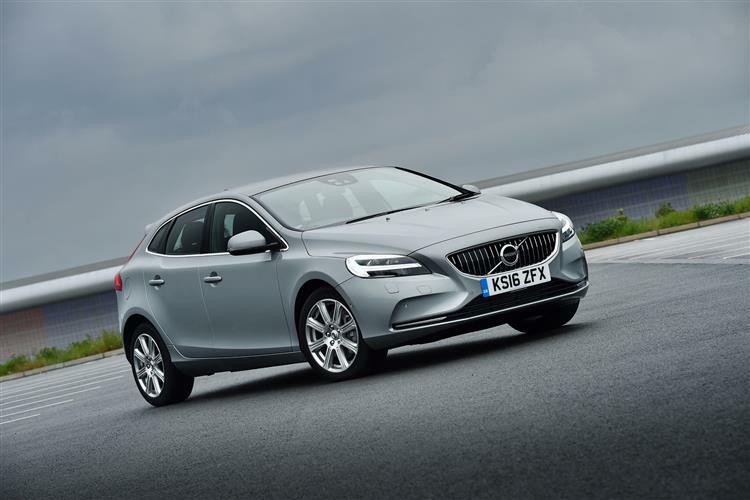 Volvo needs to shift more cars to survive and if the 90,000 annual projected V40 sales come to fruition, it'll be because it's done the simple things very well. Build a good car that people will like. It's not that hard really, is it?